This loan would suit an owner-occupier or investor that is comfortable with the idea that rates may increase or decrease during the term of the loan. This loan would suit an owner-occupier or investor that would like to lock in an interest rate for a set period. 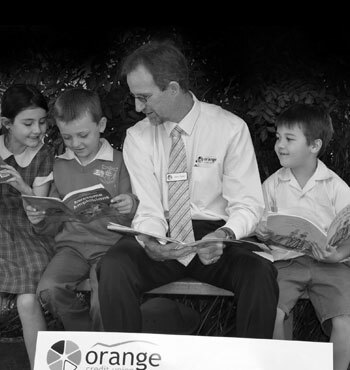 Discover how to better manage your home loan or mortgage with Orange Credit Union's home loan management resource library. Generate a printer-friendly Home Loan Key Facts Sheet for one of our home loan products. Find out exactly what you need before submitting your loan application, so your Home Loan approved faster. Your first step is to set and discuss your objectives with an Orange Credit Union Home Loan expert.